Living on purpose, or living with purpose, is one of the quintessential elements of leading a life of significance and satisfaction. If you don’t have a purpose, what are you living for? 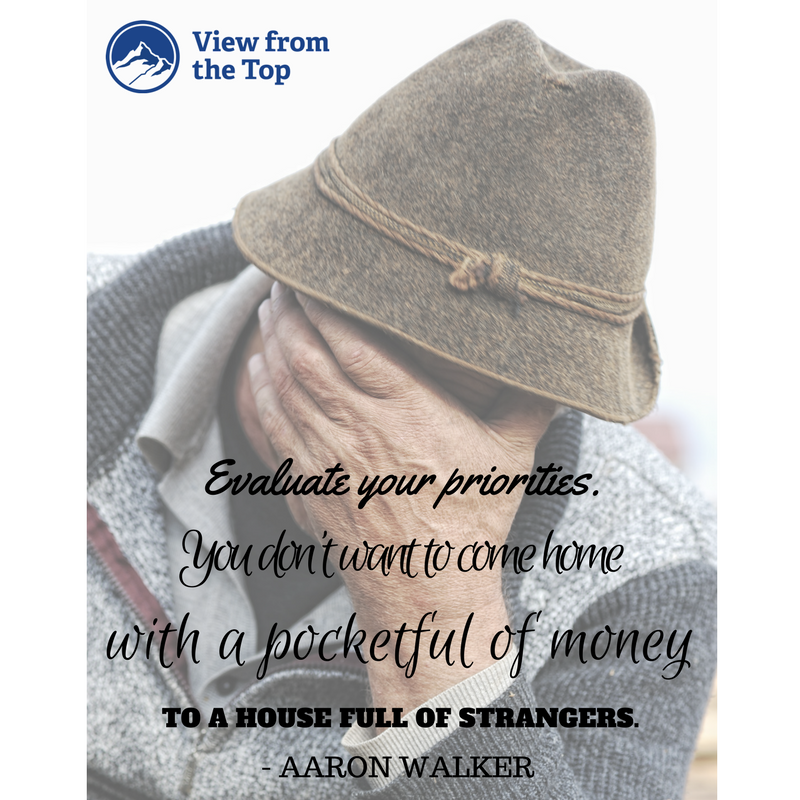 One of the reasons Aaron Walker wrote View From the Top was to give readers the keys to living a life full of meaning and purpose. 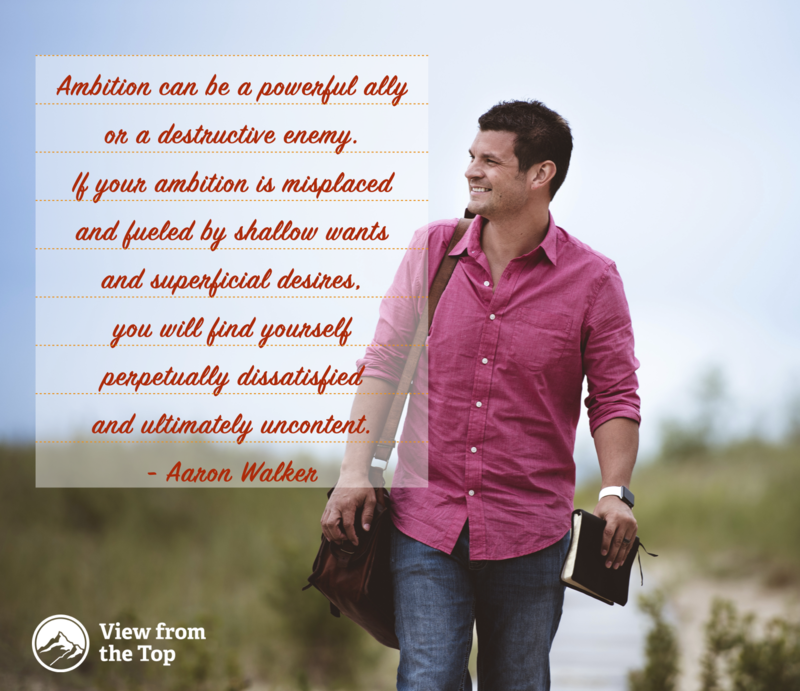 By demonstrating how to live with purpose through examples from his own journey, Aaron shows how an ordinary man can make an extraordinary impact on the lives of many people. Great ideas, detailed planning and good intentions cannot help you succeed unless they are backed by a strong execution strategy. 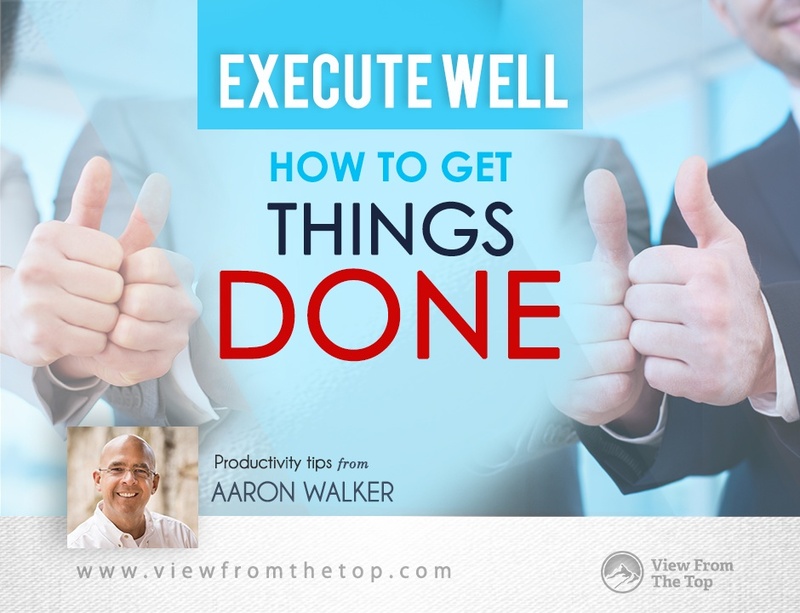 As a successful businessman for 38 years, I know what it takes to get things done. Apart from having grit, determination and perseverance, you need practical knowledge on how to execute and get things done. 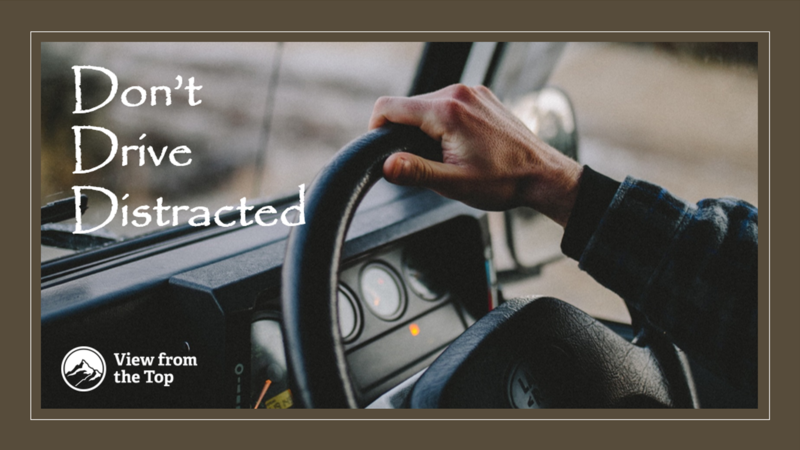 Here is a list of actionable tips that can help you move from where you are to where you want to be.